On The Real Housewives of New York, the ladies chatted about Luann's recent return to rehab, and whether they knew she was drinking again. Watch the full clip! 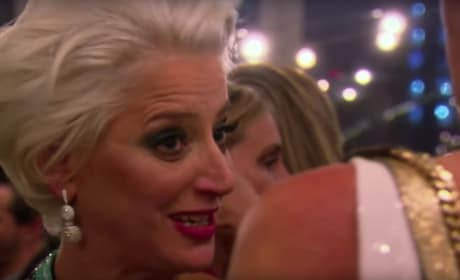 Luann de Lesseps and Dorinda Medley go to war one final time on The Real Housewives of New York Season 10 Episode 19, and we have the first footage!